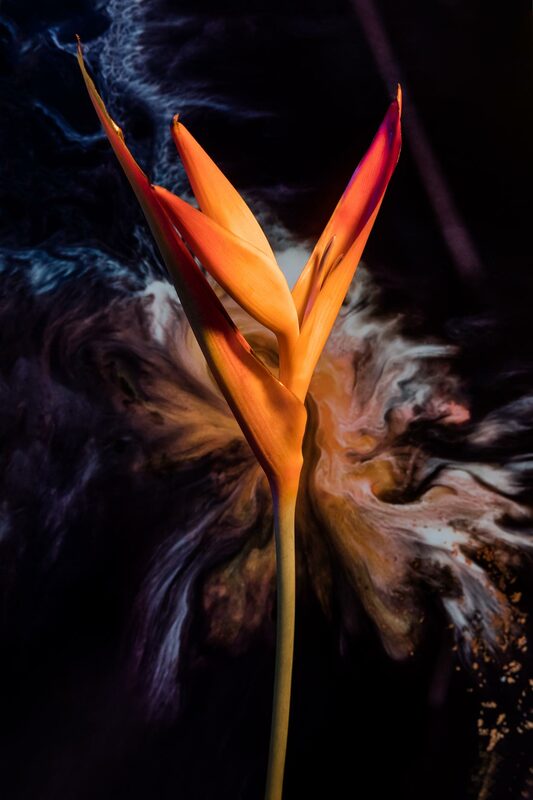 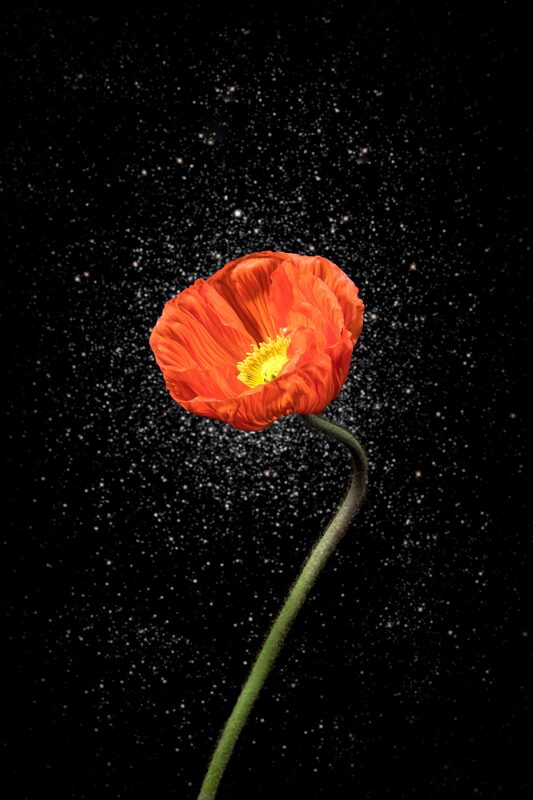 Flowers in Space is a photo series dedicated to flowers and the universe. 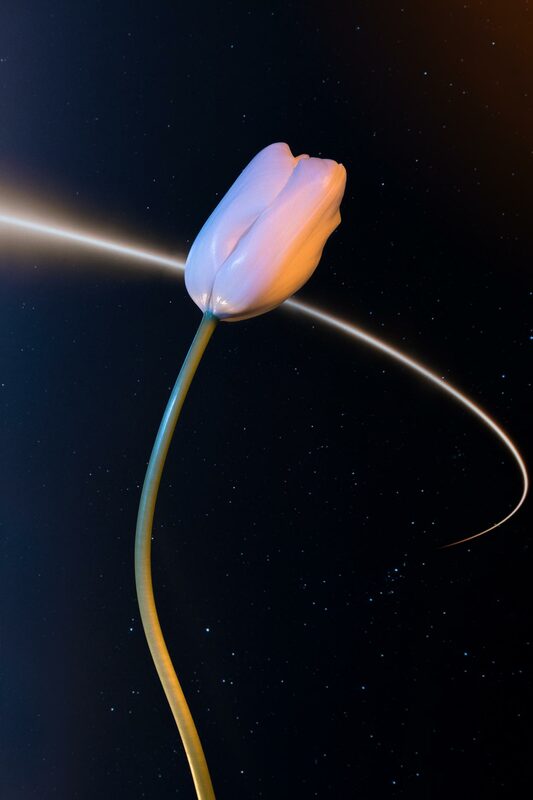 A few years ago, the first flower was grown in Space by NASA. 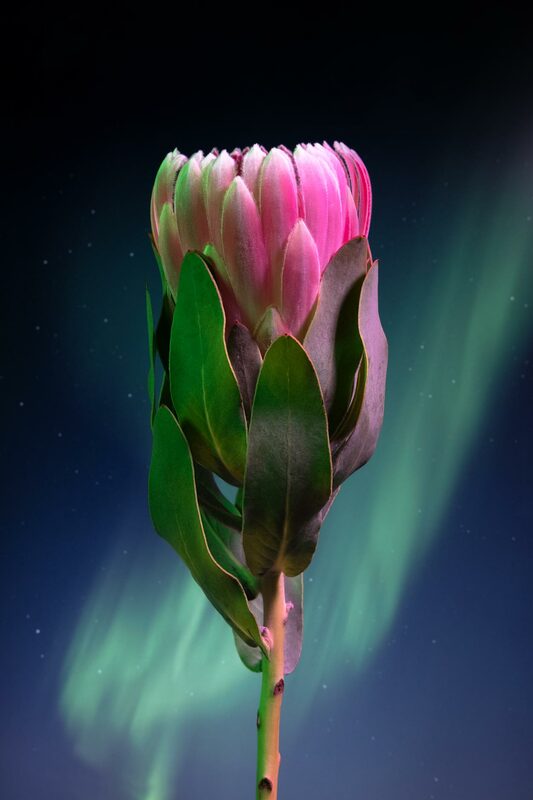 In early 2016, as part of their “Veggie program”, a blossomed zinnia flower came to life inside the Veggie facility of the International Space Station. 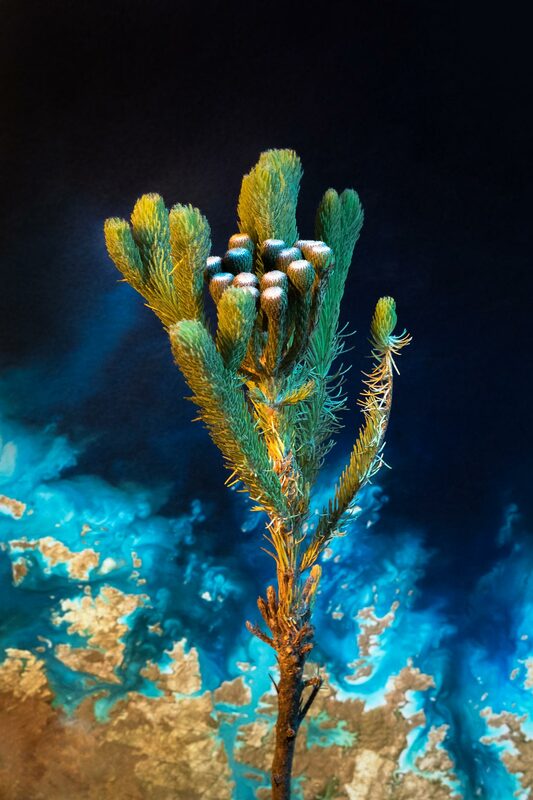 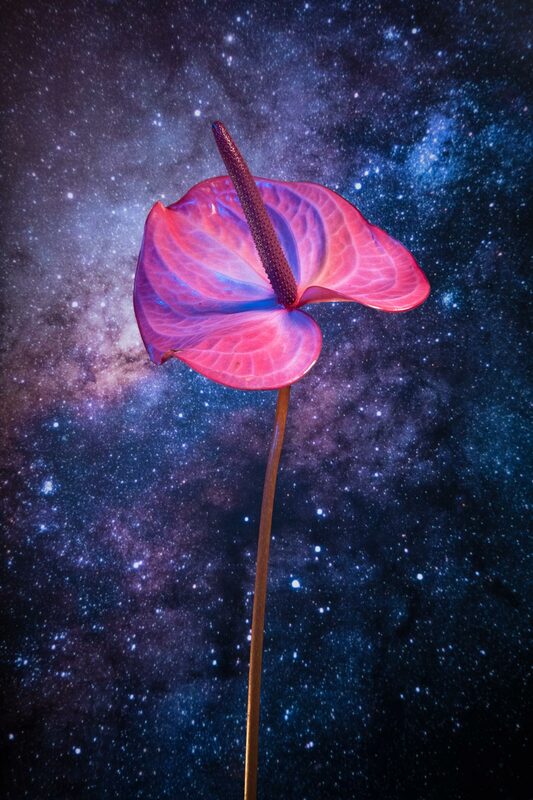 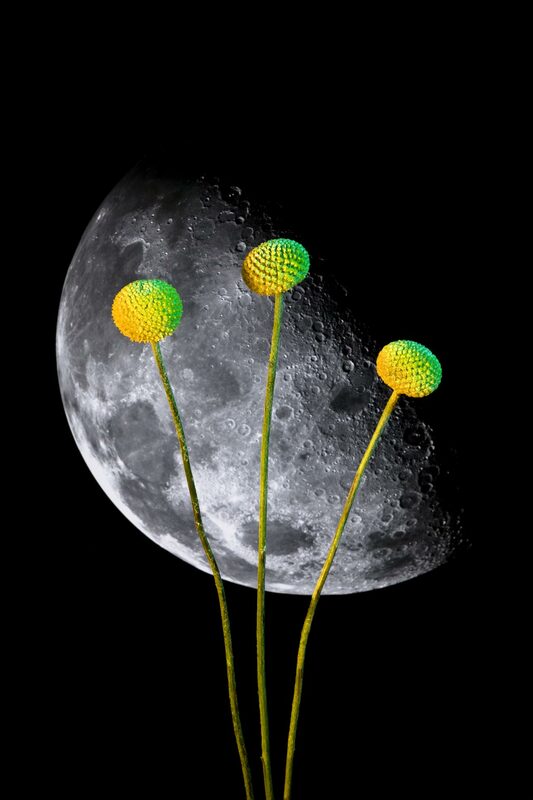 For this project, various flower species were selected and photographed together with space related photographs - imagining what life in space might look like in the future. 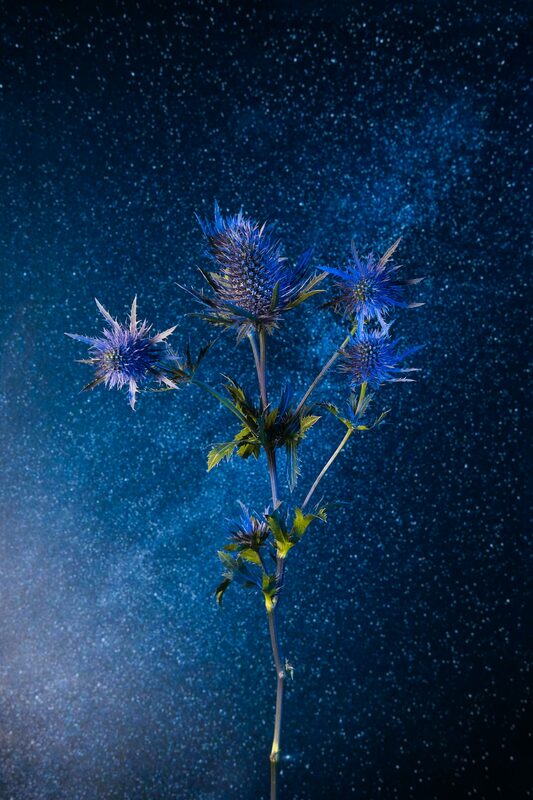 The results are eight images of flowers staged in space.